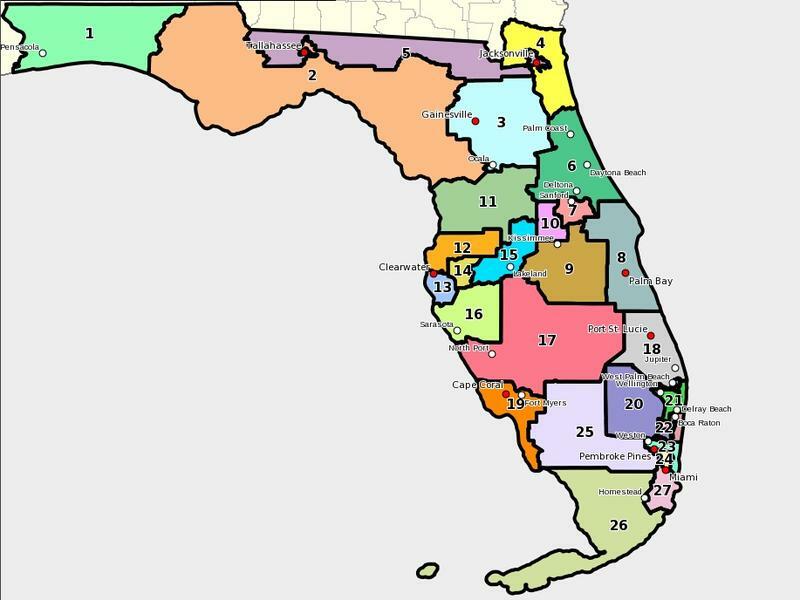 The proposed base map for Florida's congressional districts. 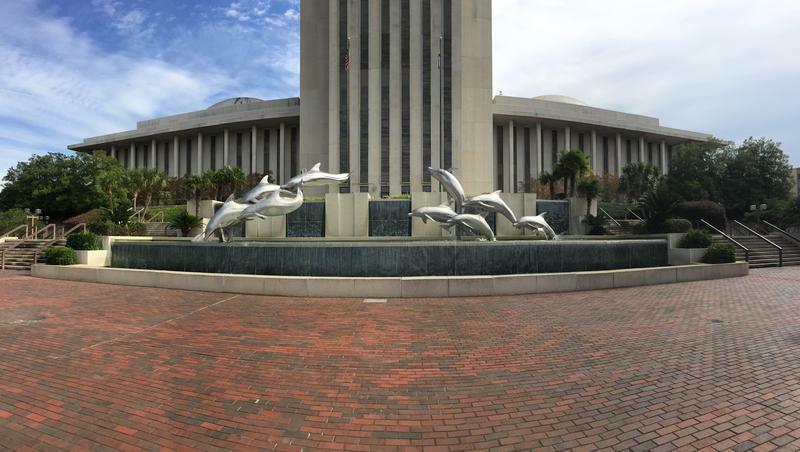 The Florida Supreme Court may have charged the Legislature with redrawing the state’s congressional borders, but many lawmakers remain defiant. Thursday, Rep. Mike Hill (R-Pensacola Beach) introduced a map of his own in the House. But Hill isn’t offering any changes. Committee Chair Jose Oliva (R-Miami Lakes) quickly quashed Hill’s amendment. But Hill isn’t the only one arguing the Supreme Court went too far. Often this grumbling is focused on the order’s demand that District Five take on an East-West orientation. 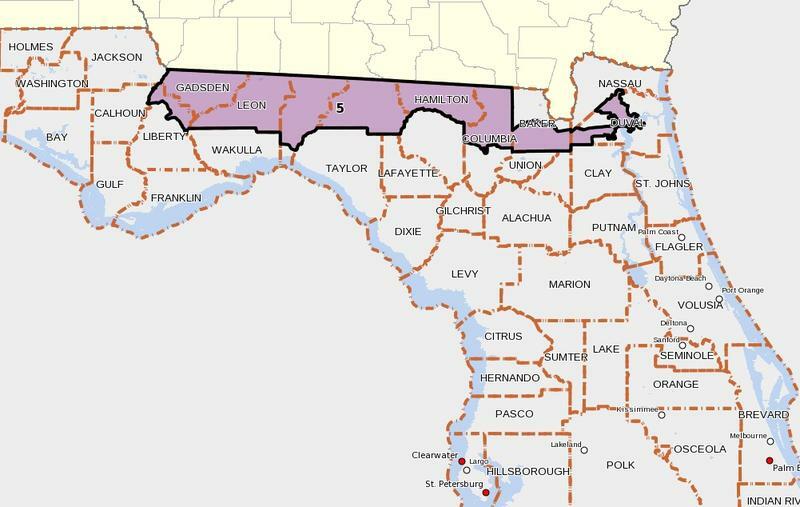 Similar directions, like the one keeping southern Pinellas County whole, have largely been ignored. 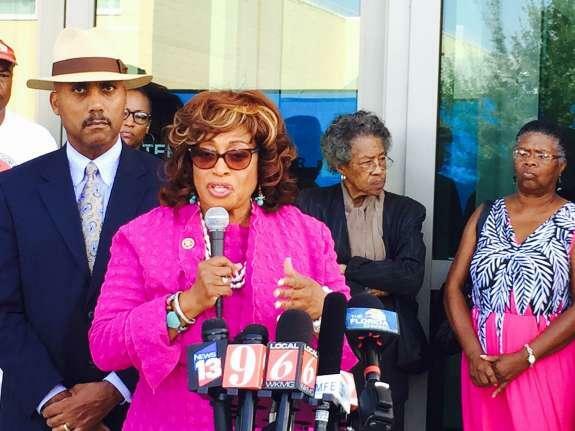 But Jacksonville Democrat Reggie Fullwood sees things differently. At the close of its hearing Thursday, the House committee approved the base map—east-west District Five and all. Further changes from House lawmakers will have to come on the floor, and the deadline for amendments is noon Friday.